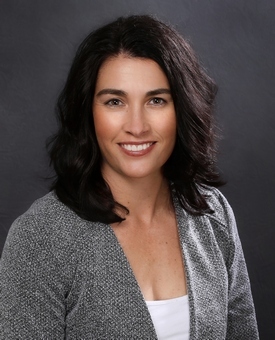 Mistee Elliott is Senior Counsel in the firm’s Sheridan, Wyoming office. Her practice focuses on commercial litigation, but she has a broad range of experience in a variety of areas, including general civil litigation, appellate work, oil and gas, estate planning, real estate and business contracts. Mistee’s litigation experience includes condemnation and private road matters, varying types of oil and gas litigation, trust litigation, general business disputes, real estate disputes, construction disputes, and employment disputes. In addition to appearing in state and federal courts in Wyoming, Mistee has also appeared in several administrative proceedings in front of state agencies such as the Board of Equalization, the Environmental Quality Council, the Office of Administrative Hearings, the Office of State Lands and Investments, and the Workers’ Compensation and Labor Standards Divisions of the Department of Workforce Services. Prior to joining Crowley Fleck, Mistee was a partner in the law firm of Lonabaugh and Riggs, LLP in Sheridan, Wyoming.